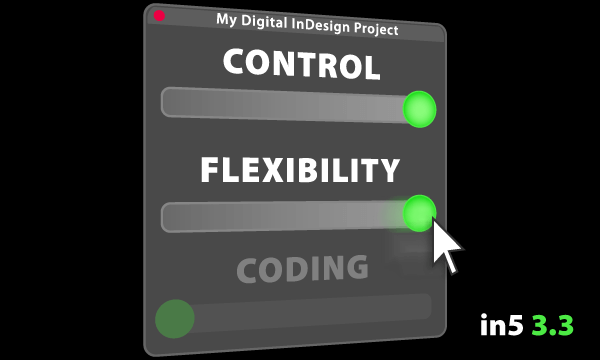 My goal when I first conceived of in5 was to put more control into designers’ hands. There was a new world of tablets and smartphones and it was difficult to create content for those devices if you weren’t a developer. in5 made the process easy by letting you design with InDesign and create interactive experiences that work on all devices. Six years later and I’m very excited to deliver yet another update that let’s you do more with your interactive content—directly from InDesign—without coding. 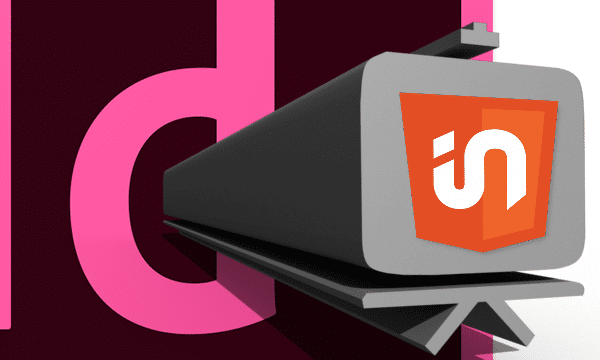 Adobe InDesign has long had methods for publishing presentations—directly from InDesign using the Presentation Mode or via PDF using Full Screen Mode—but these methods never reached the level of sophistication and control found in Powerpoint and Keynote presentations. That’s because those methods didn’t support many of InDesign’s powerful interactive features like Animation and Multi-State Objects. They simply produced static slideshows with no controllable transitions between slides. In the past, I’ve modified my in5 output from InDesign so that I could present slides using HTML and include interactivity in my presentations. When I noticed that my favorite conference—Creative Pro Week—now includes an entire day on presentations (dubbed the Click conference) it got my wheels turning about adding explicit presentation capabilities to in5. Presentation expert, Mark Heaps, is heading up that section of the conference and also presenting an InDesign session on presentations. I reached out to Mark and asked him what it would take to make InDesign an awesome presentation tool. You can see the results of our discussions below. 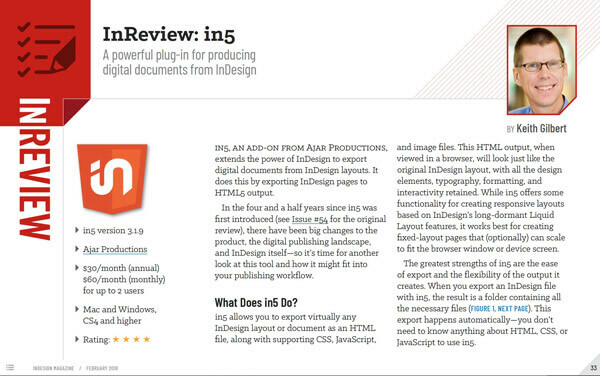 Inside the latest issue of InDesign Magazine, Keith Gilbert’s review of in5 includes the clearest introduction to using in5 (InDesign to HTML5) and presents the most likely use cases of the product. 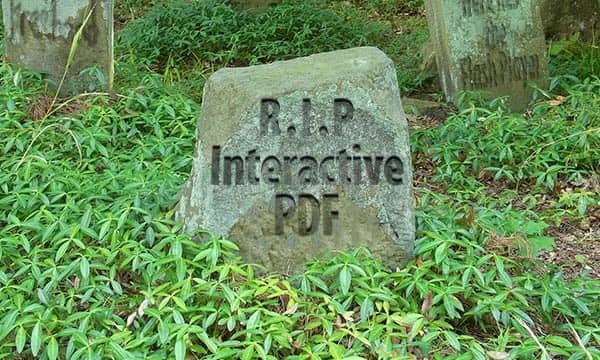 If you have any interest in digital publishing or interactivity from InDesign, Keith’s review is a must read. Keith talks about the new features in latest version, what you can do with the HTML output, compares in5 to the other available options (like EPUB and Publish Online), and highlights some really great customer examples. The issue is also full of other helpful InDesign topics, like hidden color tools and best practices for numbering pages. You can buy the issue for $7.95, or get a whole year’s subscription and unlimited back issues for $59. I’m not affiliated with the magazine. I’m just a fan and an active subscriber.